Aside from the five great piano concertos, it is easy to forget that Beethoven had already turned to this genre in Bonn during his youth. The Concerto in Eb, written in 1784, still shows stylistic signs of the influence of Johann Christian Bach's works. 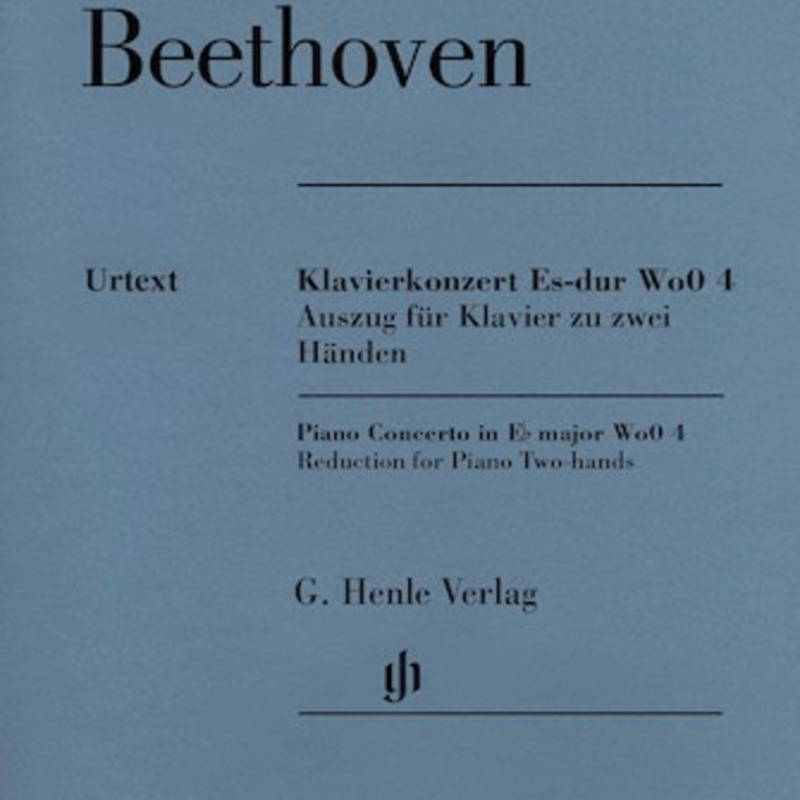 A score of this concerto has not survived; all that remains is a copy of a piano part that was revised by Beethoven. 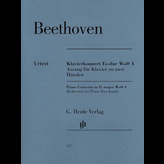 It contains the solo part without any orchestral accompaniment; however, when the piano is silent and orchestral tutti passages are interposed, it incorporates a piano reduction of the orchestral part. 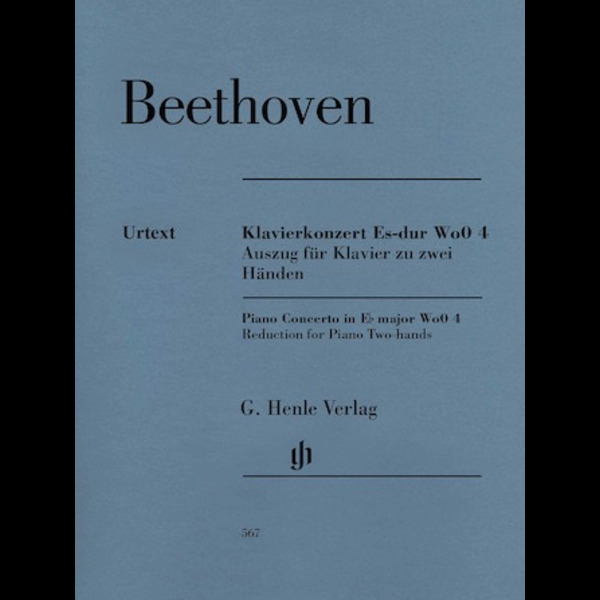 Following the musical text of the Beethoven Complete Edition, the piano concerto can now be performed in its surviving form – by a pianist without an orchestra.